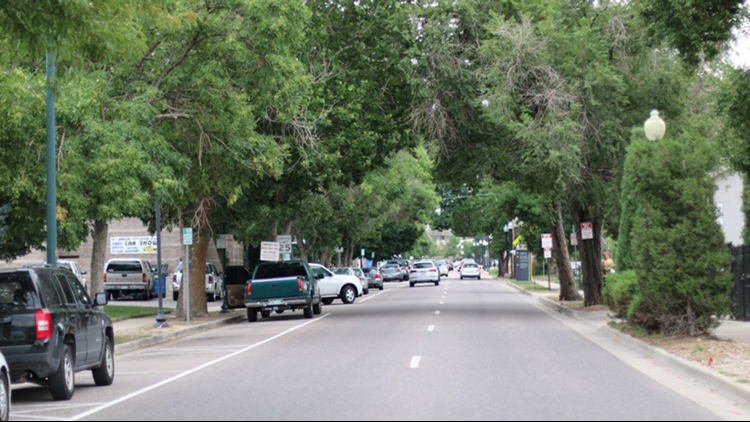 The tree-lined streets of downtown Littleton make it an idyllic community. Littleton, Colorado is known as a suburb with its own identity, a historic downtown and plenty of things to do year-round. LITTLETON, Colo. — Even though it’s just 20 minutes from Denver’s center, this historic suburb’s downtown is a destination unto itself, with art galleries, an epic beer bar, boutique shops and its own art center. And that’s just one reason why families have been moving to Littleton for generations. It’s something those websites that publish “best places to live” lists have noticed, too. The 13-square-mile city (which has a population of over 46,000) was ranked the eighth best small city in America by Wallethub; one of the safest places to live in the U.S. as well as a top spot for retirement by Livability.com; one of the best places in the state to visit by Dream Vacation Magazine; and the easiest place to sell a home by SmartAsset.com. For what it’s worth, all of those accolades have come over the past two years – but people have been living in this Colorado town for more than a century. This story is part of our weekly #9Neighborhoods series. Join us at noon on Friday for an Instagram tour of Littleton! Know of another Colorado community we should check out? Email us at webteam@9news.com. 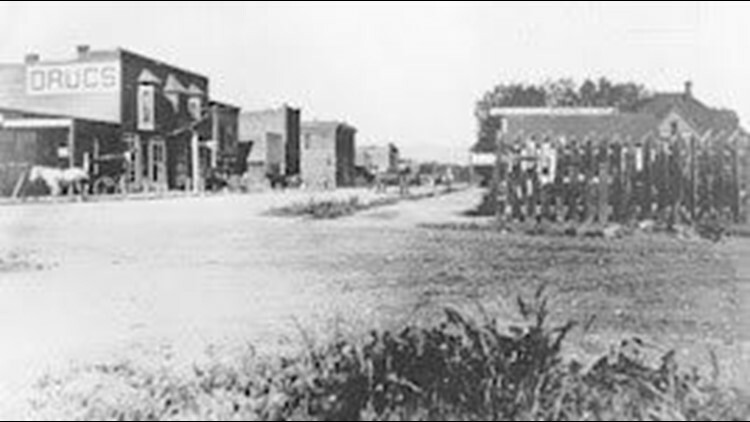 A historic look at downtown Littleton during the turn of the century. Like many cities on Colorado’s Front Range, Littleton can trace its roots to the 1859 Gold Rush, when the original East Coast transplants came to the Centennial State to get rich, and then stayed after realizing how great the area is. To get more nuanced, though, Littleton can trace its heritage to Richard Little. He was an engineer from New Hampshire who was hired to construct a series of ditches to carry water to the farms and businesses around the “cow town” that would become Denver. While Little was surveying, he grew to love the land where Littleton is now and bought a home stake in 1862. Later, the Littles asked to subdivide much of their property into the town of Littleton, and major growth happened when the railroad reached the area in 1871. 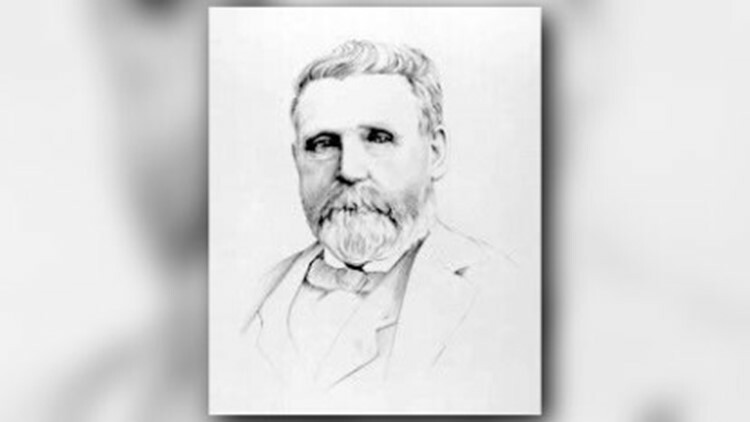 Richard Little is credited with founding Littleton as we know it. Many of the city's streets are named after key characters in his life. The town was officially incorporated in 1890. The names of many streets in downtown Littleton are listed in Richard Little’s 1872 plot of the land. Among them is Prince Street, named after his favorite horse, and Curtice Street, named after his close friend. Littleton defeated Englewood to become the Arapahoe County seat in 1904, and while it was mainly an agricultural community in the early part of the century, that changed after World War II, when many people began moving to the suburb because of its proximity to the Martin Marietta office. Main Street still has the charm of an old school suburb. The historic Town Hall is still there, though it's been converted into an art center. The town’s 100-year-old former library is still at the end of the street, though it's now serving up fondue as the Melting Pot. 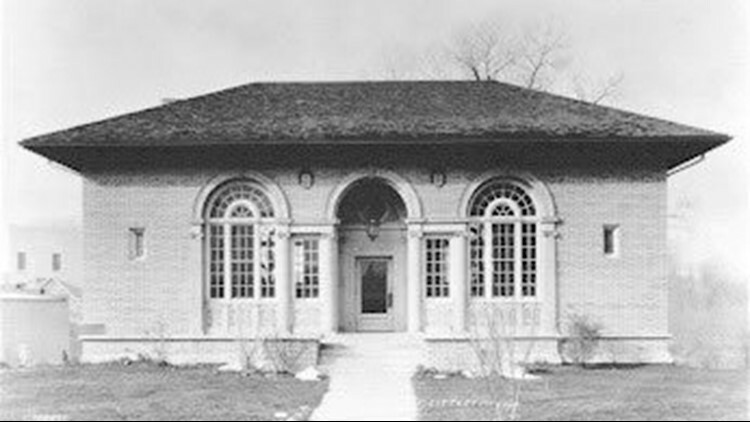 The Carnegie Library, which is now home to the Melting Pot in downtown Littleton. One of the draws of Littleton might be the fact that you don’t have to go too far if you’re looking for things to do on weekends. First off, there’s the downtown area. In addition to being home to both Jake’s Brew Bar and Kate’s Wine Bar (the owners named these businesses after their grandparents), it also has a tea shop, a brewery named after Jackass Hill itself, a place called the Chocolate Therapist and dozens of salons and boutiques. 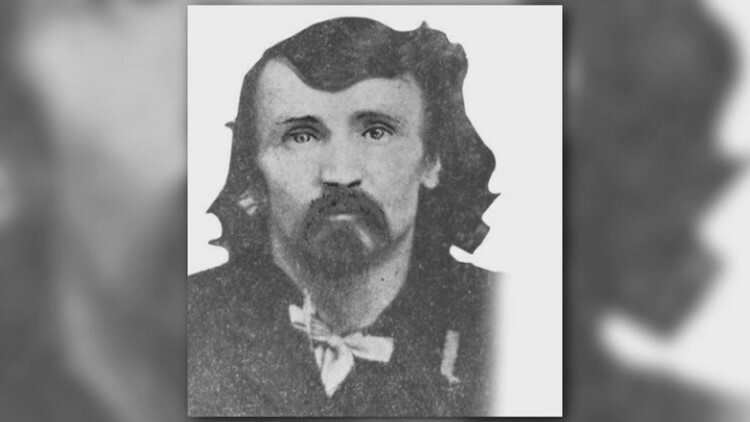 Near downtown is the Littleton Cemetery, famous for being the final resting place of Alferd Packer – the only convicted cannibal in U.S. history. Just down Santa Fe Drive is Hudson Gardens, which hosts a summer concert series, beer festival and nature tours. The Platte River trail also happens to connect Littleton with downtown Denver and Chatfield Reservoir, as well as offer runners, walkers and bicyclists pretty cool mountain views. Spring in Littleton is unique. 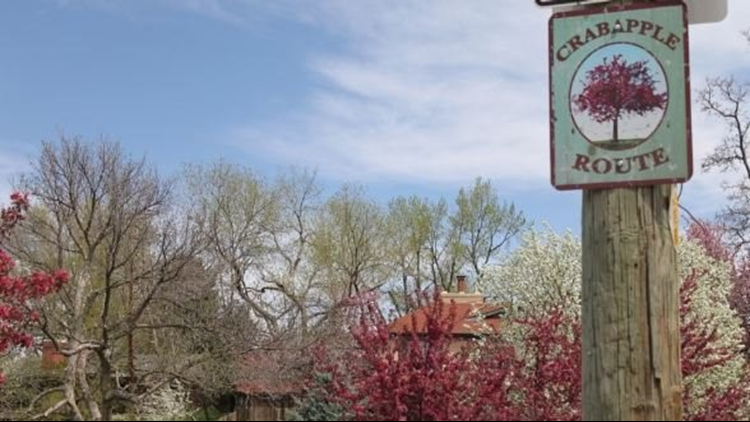 The mayor proclaimed the town the "Flowering Crabapple Capitol of Colorado" back in 2014, and it makes sense. More than 7,000 crabapple trees grace the Littleton community, and now an organization encourages residents to plant more. A view from the Littleton crabapple route. The Littleton Museum, meanwhile, offers a glimpse into the town as it was when it was first settled. Living in Littleton is a little bit different now. According to real estate website Trulia.com, the median sales price for a property in Littleton has grown to over $400,000. Rent for a one bedroom apartment, though, is less than $1,000 – a bargain compared to the rental market in the city of Denver.